Life Music Laughter: Life is Short, Stick Your Head Out the Window and Open Your Mouth. Life is Short, Stick Your Head Out the Window and Open Your Mouth. Sometimes we get so busy that we start moving too fast. We're running from this to that, from here to there. We spend life in the fast lane, staring at the road in front of us. We miss all the great things going by our side windows. 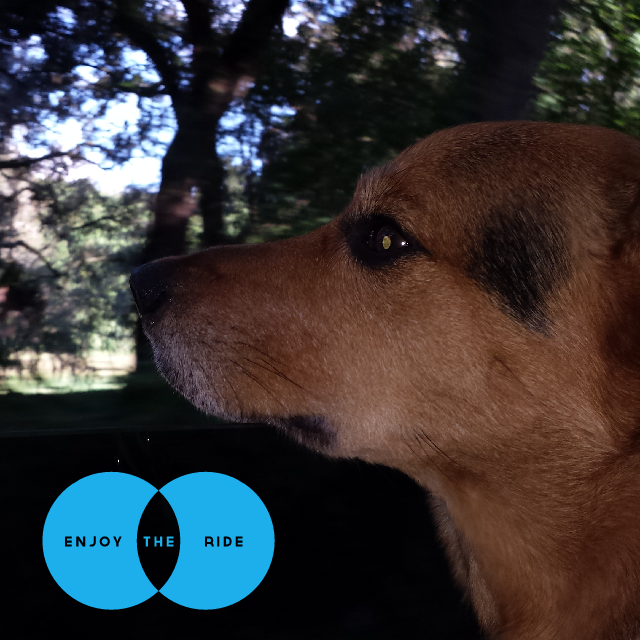 Even dogs know how great the ride is! Notice: The ride referenced here is a metaphor for life. I don't endorse taking your eyes off the road while actually driving, nor do I suggest you actually stick your head out the window of a moving car. It's dangerous, and you could bugs in your teeth. Life is also short to not have common sense. Be safe! disclosure: This site contains affiliate links. All opinions expressed are my own. Celebrate the 4th of July!